Provides excellent shock absorption and maximum protection. Tough over reach boots for extra protection from over reaches, strong, flexible and comfortable. 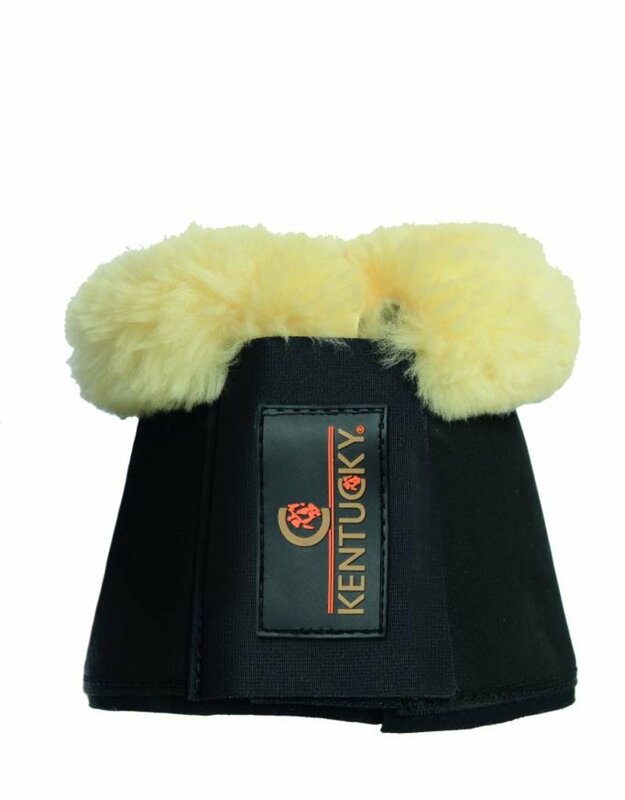 The sheepskin is stitched along the top of the overreach boots to help prevent rubbing or irritation to the horses skin. The Sheepskin overreach boots are extremely easy to maintain by simply wash them in the washing machine at 30 degrees.